What is the difference between EOTech XPS2 and EXPS2? The most obvious of which is that the EXPS2 has the letter E at the beginning of its name. But seriously, folks. 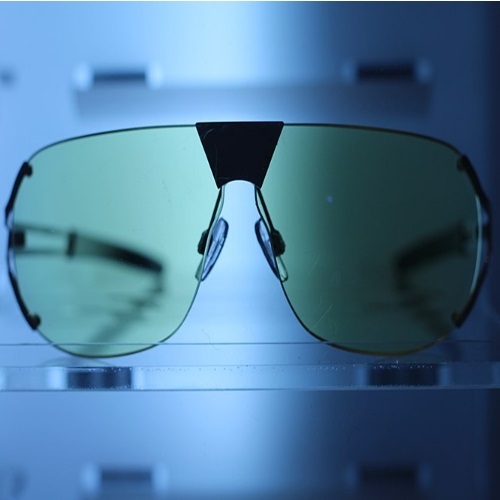 OTech has been producing holographic weapon optics since the 1990s. 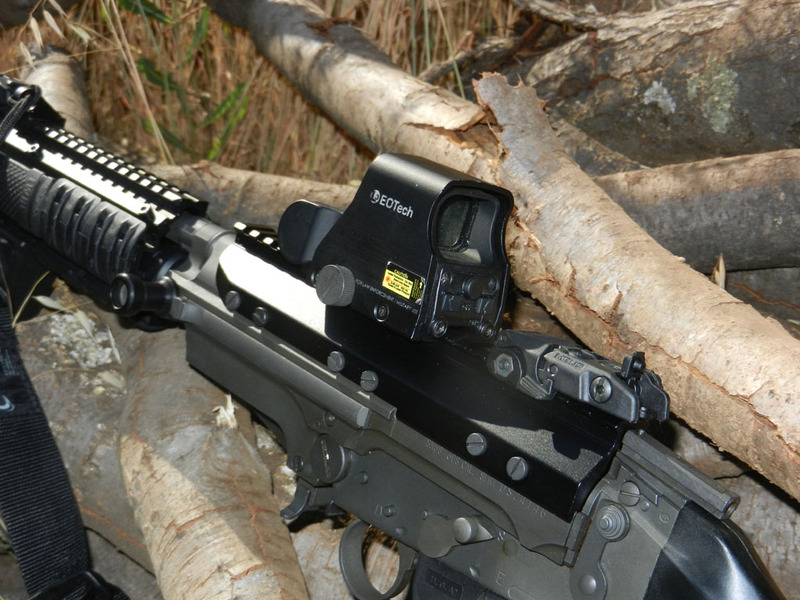 During the 2010s, EOTech released the XPS and EXPS line. This series of sights offers more reticle options, a smaller and more compact package, and the ability to add other accessories with greater ease. – The XPS series is absolute co-witness, and the E series is raised a little (7mm riser), which provides lower 1/3 co-witness. When it comes to close-quarter battle (CQB), the 1/3 co-witness is a much better option. That way, the iron sights don’t take up the window, and you can get a clearer field of view. – The XPS series has the control buttons on the rear of the device, and the E series has them on the side. The side-placement allows for easier manipulation when other accessories – such as a magnifier – are mounted on the rifle. – The XPS series is mounted using mounting screws, and the E series has a quick detach lever. In a pinch, the quick detach lever is much easier to work with. If you find yourself in sudden need, you don’t want to start fiddling with an Allen key. – The XPS2 model has 5 different reticle patterns to choose from, and the E model has 2. When you choose a model, you only choose 1 reticle pattern, so this difference may not be such a game-changer. – Last, but not least, there is the difference in price. The difference is not huge, but hey – money is money. $40 is a lot of money to a lot of people. An optic is not something you should skimp on by any means, but on the other hand, you shouldn’t buy an optic which you are not going to use. Any accessory you have on your weapon should be one which is beneficial for your weapon and yourself. If you aren’t going to use – don’t get it. Both of these sights are rugged, battle-tested, and clear. They get the job done, whether you are a beginner or a pro. Of course, a good sight will only take you so far. You need to have the skills to back it up, and these EOTech sights can help you develop your skills, and eventually they can transform your shooting experience to something a lot more productive. NOTE: don’t rely solely on your optic. Make sure to take the time to train with iron sights as well. If your rifle has no iron sights, you should get some. 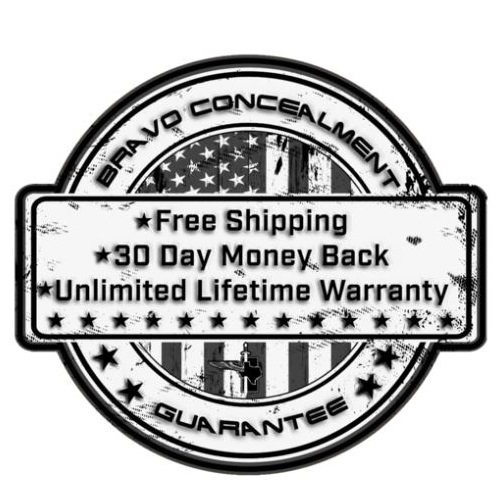 You never know when you are going to need them, and they can be very useful should your optic suddenly malfunction or otherwise fail. Many people who have made the switch from regular 5XX EOTech sights to the newer XPS/EXPS sights, say they will not be returning to those older models. The new EOTechs are smaller, more reliable, and more advanced. As stated in the tech spec, the XPS2 and EXPS2 sights do not offer night vision compatibility. If night vision is something which you are planning to use, these sights are probably not for you. The XPS3 and EXPS3, however, are night vision compatible. They may suit your needs a lot more than the two we are discussing. Again, weapons accessories are all about what you need. Looks and aesthetics are important, but ultimately you want a tool which gets results. The EXPS2 has another advantage, but it is one which doesn’t relate completely to the “versus” situation which we have going on here. The EXPS2-2 (ballistic dual dot reticle) is available as a holographic hybrid model. The hybrid consists of an EXPS2-2 sight, with a G33.STS 3x magnifier attached to its rear. If you are thinking of getting a magnifier to use with your optic, you might as well go straight for the hybrid EXPS2-2 sight. That way, you will save some time and money, and get the optic you need in one neat setup. Both of these sights are warrantied for a period of 2 years, for defects in materials and workmanship. 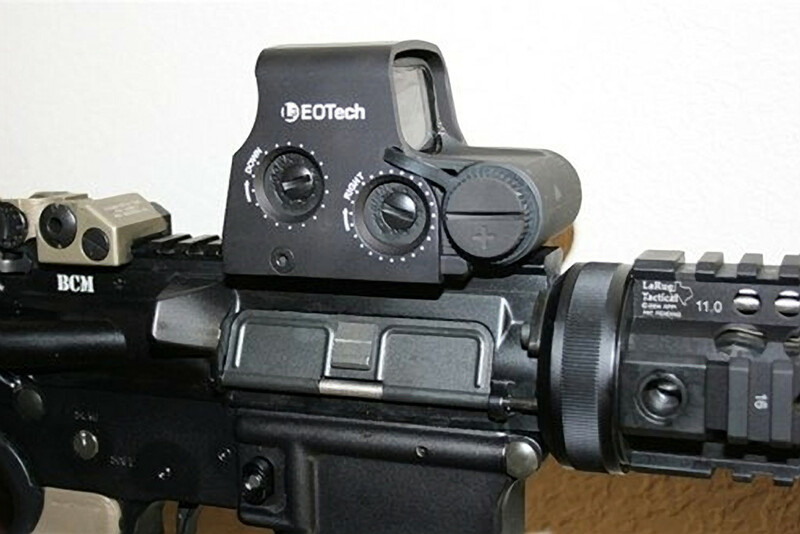 These sights are made at the EOTech plant, located in Ann Arbor, Michigan. Buying a scope or sight is something which should not be done lightly. Some people spend many weeks or months doing their research, asking themselves the very questions which we have raised here: what am I going to use this weapon for? How much am I willing to spend on an optic? Will I need night vision capabilities or not? What is the battery life? Etc., etc. 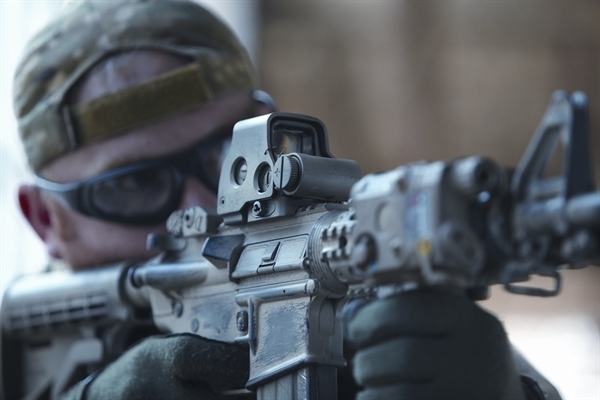 If – after the research – you decide to go with EOTech, you will not be disappointed. They have a history of making shooters of all kinds happy. Civilians, soldiers, officers, government agents – there aren’t too many out there who would turn their noses at an EOTech sight. So, the differences between the XPS2 and the EXPS2 are here in front of you. Take your time, and choose wisely. You can listen to friends and consult with fellow gun-owners and weapons-enthusiasts, but ultimately the decision is yours. Your weapon is a deadly device. One which you entrust with your life. Make it count, and keep on training. When the time comes for you to take that shot, you will be glad you went with a quality sight. Rapid target acquisition is paramount. The rest is kind of debatable, as far as I am concerned. So, whether you are into it for home defense, active duty, or 3-gun competitions – EOTech’s sights are worth every penny. Thanks a bunch for a very clear and concise evaluation of these two EOtech models. I’ve read other comparisons and yours gave me the most useful overview. I bought my first AR/MSR about a month ago and have not yet had a chance to shoot it. Work, winter weather, holiday obligations, etc. It will serve as a target gun,home defense, recreational outlet, and something my wife and I can do together. Hi Conrad, thanks for sharing and we’re glad you enjoyed our review. Co-witness sights are basically the combination of iron sights and holographic/red dot optics. When using an absolute co-witness setup, your electronic sight will be zeroed-in directly in line with your iron sights and will appear in the center of your view. 1/3 co-witness is essentially the same thing but your line of sight is much clearer. This is because the electronic sight is raised (sometimes through a “riser”) which opens up your view window. Imagine a square: with absolute co-witness, your sights are front and center, whereas with a 1/3 co-witness they are resting on the bottom of your view. Please feel free to ask if you have any more questions or want anything else clarified.